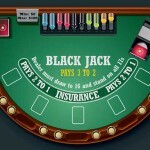 We have already covered hole-carding as a popular cheating method in Blackjack. Now, we want to talk about the so-called “dealer tells”. Although these two methods are similar, they are quite different in the way they work. While the former is all about trying to see the hole card, the latter is about trying to read the dealer’s facial expressions and behaviour and learning about the hole card based on them. 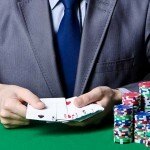 What is a Dealer Tell? 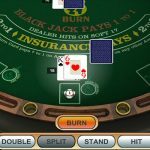 Blackjack dealers are humans as well. This statement may seem a bit funny, but it’s true. Just like other people, dealers have emotions and reactions that can reveal what’s going on inside their head. Or, in this case, in their hands. 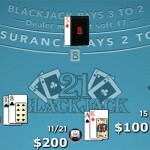 Thanks to dealer tells, Blackjack players can decide on their future moves and get an advantage over the house. 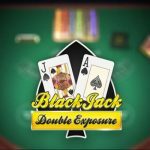 To spot those tells, a Blackjack player has to be fully present and focused on the dealer’s behaviour. This takes time as you need to learn more about the dealer’s regular behaviour to be able to notice any divergences from it. If you want to master the skill of reading dealer tells, you have to understand human nature and psychology. Some of the common dealer tells include smiling, being happy or placing the hole card in a certain position on the table. 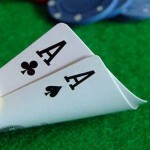 For instance, the dealer’s smiling face may indicate that the hole card under a 10 is low. Or, if they can be happy to see that they will win in that round with a natural blackjack. One of the signs that can reveal a high hole card is when the dealers check the hole card more than once. It is easier to tell a card with a number than those with faces. When they check the hole card more than once, they may want to make sure which of the face cards it is. Also, it is a common thing that a dealer would place a hole card of a lower value to their right. 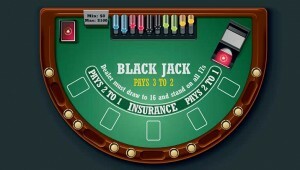 On the other hand, when the hole card is placed closer to the table’s centre, it is typically a card of a higher value. 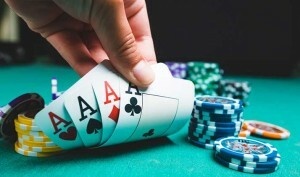 This move may be a signal that the dealer won’t hit. Dealer tells can help you predict whether the hole card is high or low, which can further help you make the right move and win. This is another advantage play technique and it takes time to master it. 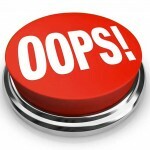 However, only relying on these subtle signs cannot replace a proper strategy. Exploiting dealer tells is just a beginning. 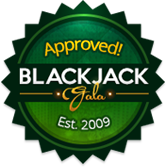 Only with an effective Blackjack strategy applied, it can yield results. The most important thing about this technique is that it is not illegal. Although casinos won’t welcome you warmly for doing that, they cannot punish you for your ability to read a dealer’s gestures. 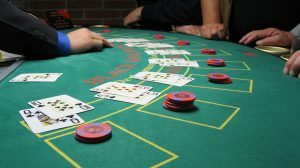 There are unconscious cues you should try to register as they can help you decide what to do next in the game of Blackjack. 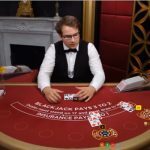 To take advantage of dealer tells, you have to play in brick-and-mortar or live casinos online at Blackjack tables hosted by real-life dealers. Although they are well-trained professionals, some of them may be more emotional than others and by paying close attention to their face or hand moves, you can easily figure out what’s going on. 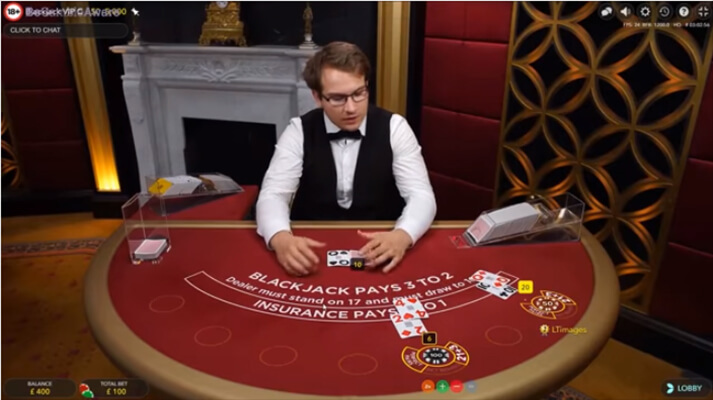 Be ready to spend some time at a single table until you get to know the dealer and identify the patterns in their regular behaviour so that you can spot divergences from it.